Item 7: Please provide the modelling data, emails, documents, minutes of meetings used to determine the number of train sets required, the mix of business and economy class seating, and the seating capacity of the train sets used to support the frequency of 3 trains per hour plus 2 trains per hour at off-peak. To meet the schedule of 3 trains per hour at peak and 2 trains per hour off-peak, we assumed that some sort of master schedule, based on travel times, would have been produced and that schedule could be used to determine the number of train sets required. Furthermore, the schedule, along with the seating capacity, could be used to calculate the number of passengers per day that could be carried by the system. Our calculations show that the system will be capable of carrying 50,000 passengers per day between London and Toronto. This is far greater than the number of passengers the government estimated. 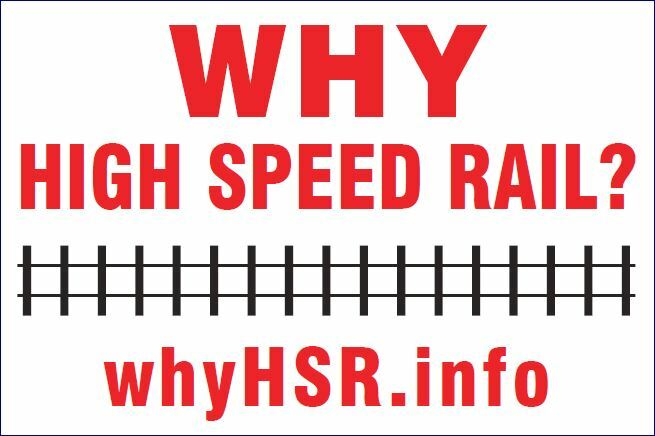 Item 7 Record – This is the previously published “Preliminary Business Case for High Speed Rail on the Toronto to Windsor Corridor” by Steer Davis Gleave, November 2016. The Business Case was to determine if there was a cost justification for 300 kph trains verses 250 kph trains. The report has nothing to do with the question. The government has no data for the number of trains required to support the schedule or to determine the carrying capacity of the system.